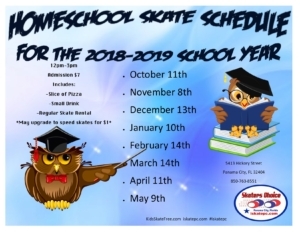 This is our current Home School Skate Schedule. 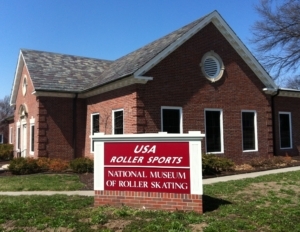 There will be more updates and information to come. Keep checking this page for more!